Hi! My name is Evan and I am a cyclist riding in Biking For Ben! 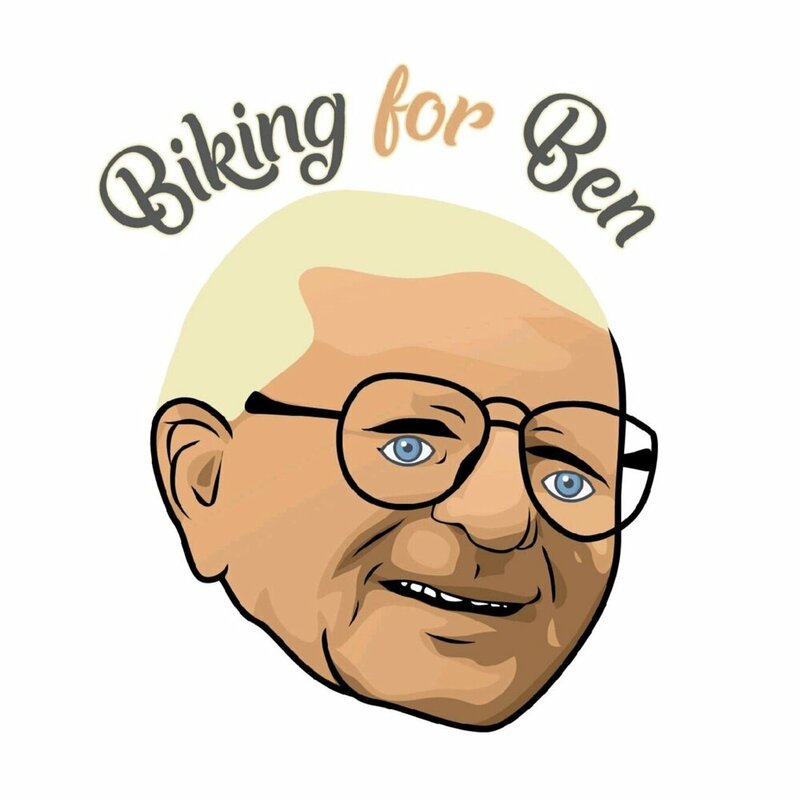 Biking For Ben is a charity cycling event which will be held on November 17th at Markham Park in honor of my grandfather, Benjamin Goldman, who passed away from Alzheimers last summer. The event will benefit Alzheimers research at The John P. Hussman Institute for Human Genomics at The University of Miami’s Miller School of Medicine. Riders can choose from 3 routes including a 3 mile loop, a 30 mile, and a 60 mile route. Registration will be held through EventBrite with the link posted here! Riders will also be provided a free lunch by our sponsor Jersey Mikes! Why a cycling event? Well, my grandfather Ben was an avid cyclist. He would begin at his apartment in Hallandale and bike 18+ miles everyday until he turned 85 and determined he could no longer ride. When he passed he left me one of his bicycles which I still use to this day and plan to ride on the 30 mile route in the event! General Admission will include a grab bag with gifts from our sponsors, event shirt, SAG support, stocked rest stop with snacks and drinks, well controlled ride with designated Ride Marshals and Ride Leaders. Choice of route and speed may be decided on day of event. After the ride, participants will also be provided a free lunch by our sponsor, Jersey Mikes and an after party with a DJ, various vendors, massage and raffle!!!! The Premium Ticket include all of the above plus a discounted membership to South Broward Wheelers! 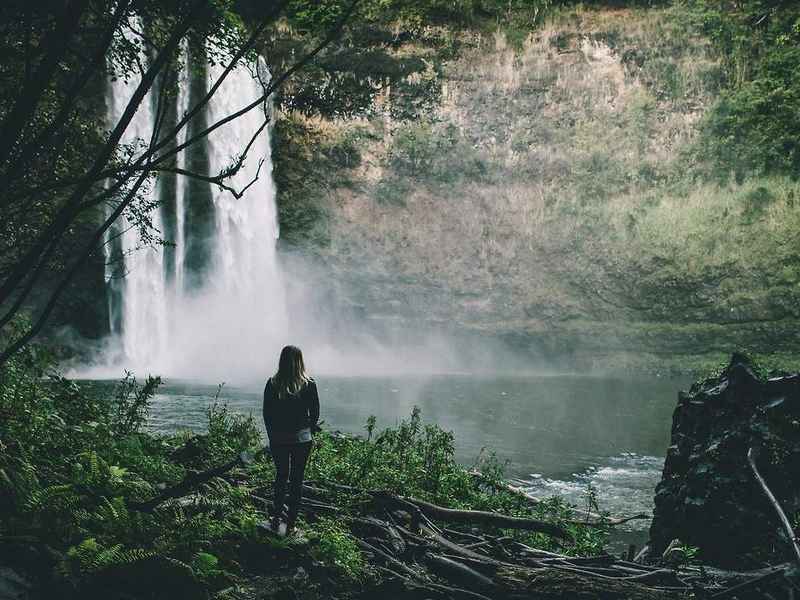 Find out why a cycling event, why Alzheimers, and why you should ride.